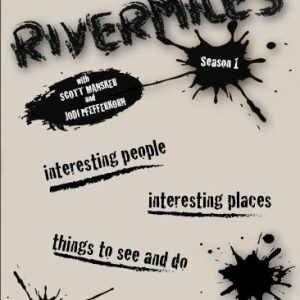 3rd Place: $200 gift card to the Rivermiles store! 4th Place: a beautiful MR340 Metal Sculpture from Don Shurmantine! 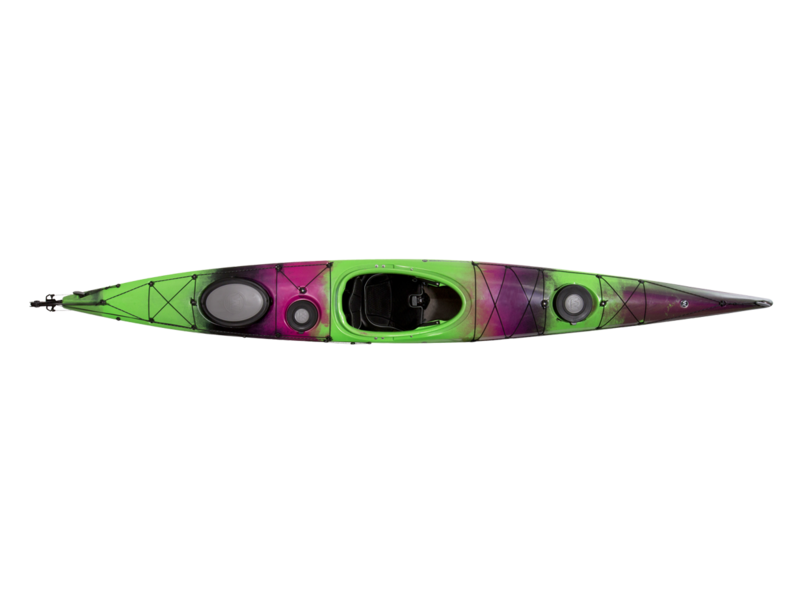 Get a sweet new Wilderness Systems Tsunami 165 with Rudder and help a good cause. Thanks to one of our new sponsors, Some Beach Outfitters, we’re raffling off a brand new Wilderness Systems Tsunami 165 (MSRP $1729) to one lucky winner. Only 340 tickets will be sold with all proceeds going to support all our charitable partners who make the 340 possible. It’s first come-first serve, so get your entries in fast! 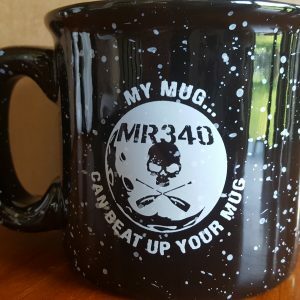 ALL money goes to support our MR340 charity partners who make the MR340 possible. Entering is simple. 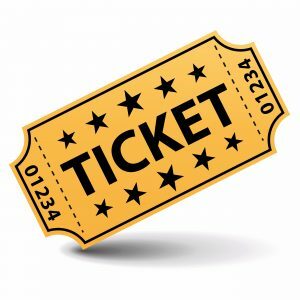 Choose how many tickets you’d like. Complete your purchase. We’ll add your name to the list of entrants, 1-340. You can buy as many slots as you’d like to increase your odds. 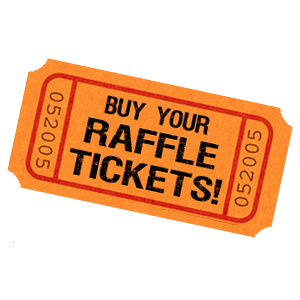 Once all tickets are sold, we’ll set a date for the drawing to be held at a Hump Day 5k at Shawnee Mission Lake after all tickets are sold. You need not be present to win! Winners are responsible for transporting prizes. 2nd, 3rd, and 4th place drawings as well! Llama Racks are donating one rack to round out 2nd place. 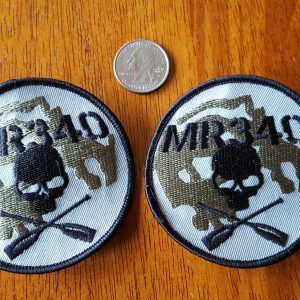 3rd place will get a $200 gift card to the Rivermiles store. And 4th place is a beautiful MR340 Metal Sculpture from Don Shurmantine. These will be drawn for at the same time, immediately following the Tsunami drawing. Thanks for supporting great causes!